A fisherman died after allegedly suffering from heart attack while at sea on Saturday. The fatality, identified as Wilfredo Cardona, 47, of Barangay East Guinacot, Guindulman fell off from his motorized banca and was missing for several hours. 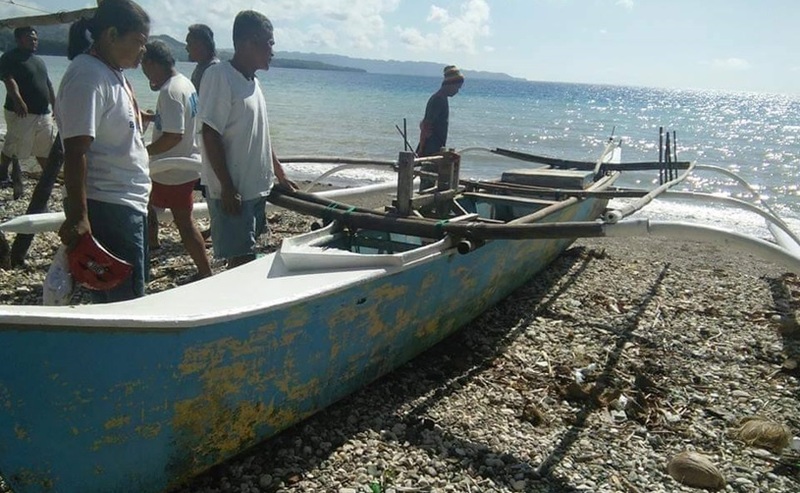 According to PO2 Marvin Abueva of the Duero Police Station, Cardona’s motorized banca was found with only fresh squid on it in Barangay San Pedro, Duero at 8 a.m. on Saturday. Bantay Dagat personnel from both Guindulman and Duero were then deployed to search for Cardona. However, Cardona’s remains were discovered floating in waters between Anda and Camiguin at 1 p.m. on the same day. Authorities believed that Cardona may have suffered from heart attack but this was still inconclusive.